I am writing this letter to inform you that I will no longer be able to serve as your optometrist at the practice of Dr. Philip Nicholson inside the Beltsville, MD Costco. After 25+ years of an enjoyable and fulfilling career, I have decided to leave the practice of optometry and pursue other interests. I will continue to provide patient care in the office until the end of December, 2017. Of course, you may choose to continue your eye care in the same office with Dr. Nicholson or his associates where your patient records will be kept and you will continue to receive your annual recall notices. 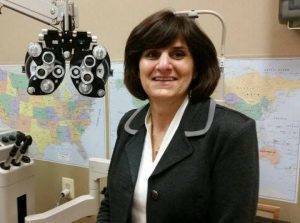 If you choose to see a different provider, please go to our website www.eyedoctorphil.com where you will find details regarding record requests and transfers to your new eye care provider of choice. 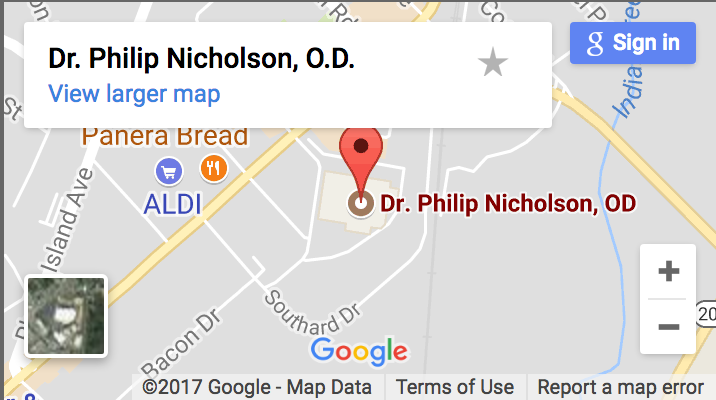 If you choose to continue to be seen by Dr. Nicholson or his associates, no action by you is required. Thank you for trusting me with your eye care needs throughout my time at the practice of Dr. Nicholson. It has been a pleasure caring for you. I wish you continued health and happiness in the future. To review what Dr. Madsen said, if you wish to continue care in our office here at Costco, you do not need to do a thing- we will send you a recall notice when you are due. However, if you would like to go elsewhere for your next eye exam, you are free to do so. If you feel you need copies of your glasses or contact lens prescriptions, to show to another provider, simply request your last purchase receipt from the Optical Department or ask us for a copy and we will gladly provide you with it. If you would like your complete medical record faxed or emailed to another Doctor’s office or yourself, please fill out the downloadable medical release form (see link below), complete and return to us. If you need hard copies of these medical records printed and provided to you, there are the usual and customary charges for doing so. Thank you for your cooperation and consideration during this time of transition! Our website and Facebook page will keep you updated as we welcome a new associate doctor to our practice. Dr. Philip L. Nicholson, O.D.